At home on the job. Day after day, job after job, year after year, the Cargo Wagon proves that it's built to go the distance... and then some! Go ahead. Put us to the test. 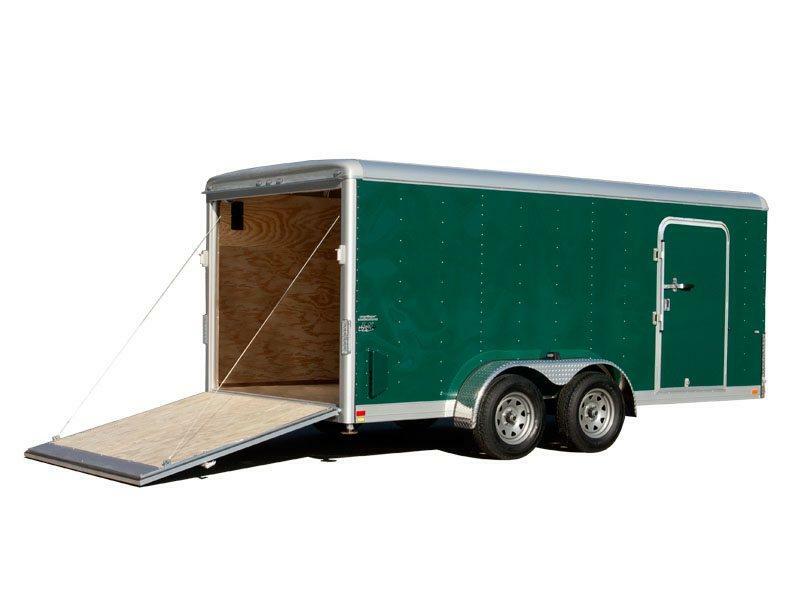 We're confident you won't find a longer lasting trailer than a Wells Cargo Cargo Wagon. 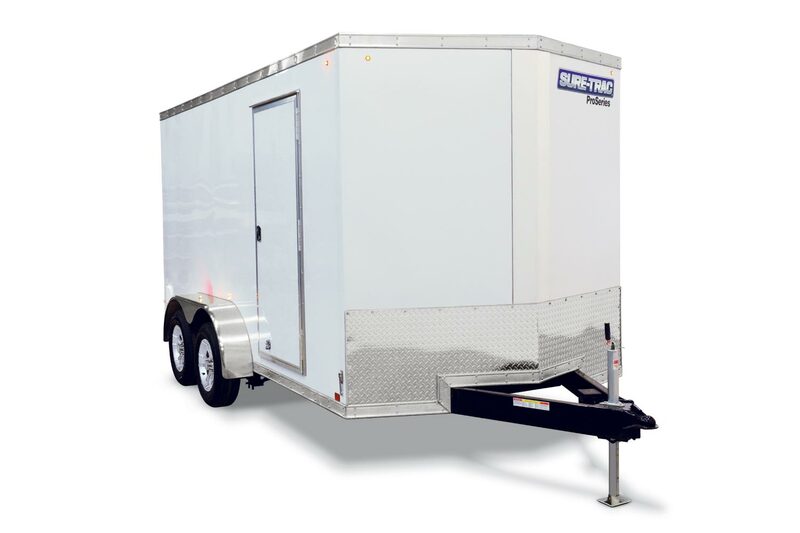 You can achieve that kind of durability when you focus on building a better trailer, rather than cutting corners. Everyday is an ongoing challenge to improve our manufacturing processes assuring you get the most trailer for your hard earned dollar. We've been doing it for 55 years and we're not about to change now. After all, striving for quality is a hard habit to break.